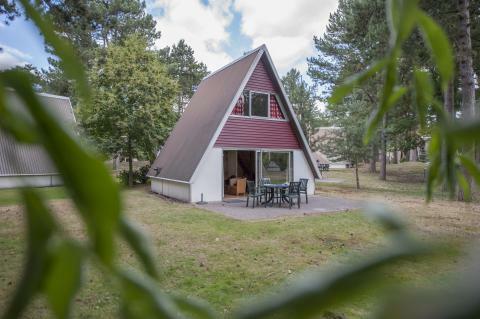 This price applies to 4-person cottage W4A, with the arrival as 11 June 2019, 3 Nights. 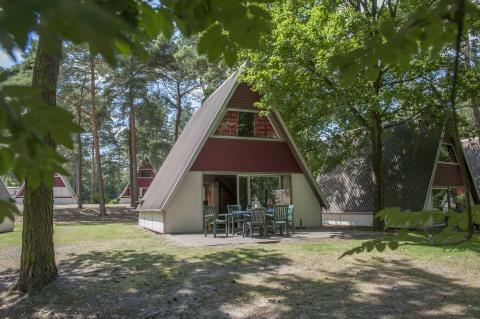 This price applies to 6-person cottage W6A, with the arrival as 11 June 2019, 3 Nights. 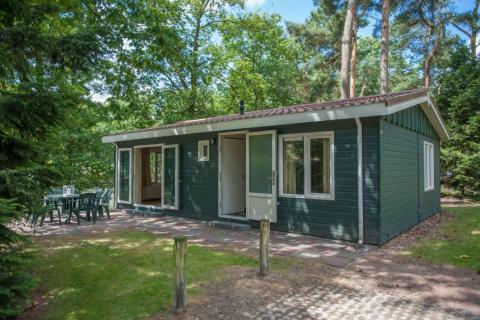 This price applies to 4-person cottage W4A Comfort, with the arrival as 11 June 2019, 3 Nights. 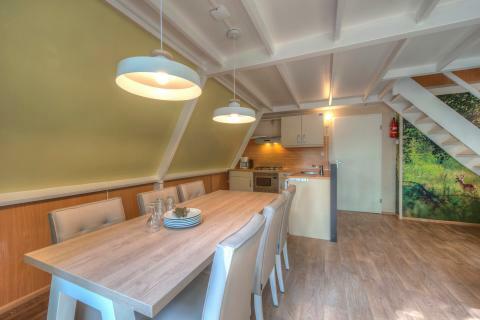 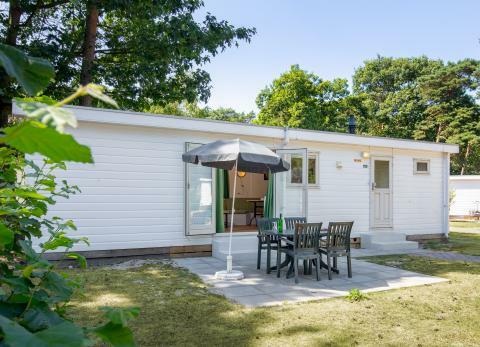 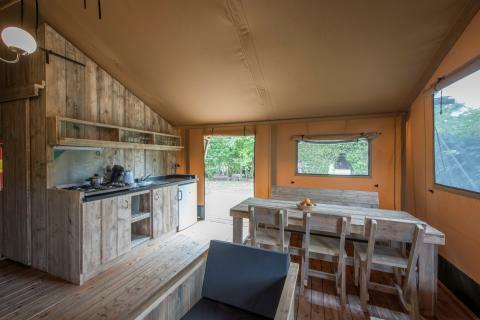 This price applies to 5-person mobile home/caravan WVS6K, with the arrival as 11 June 2019, 3 Nights. 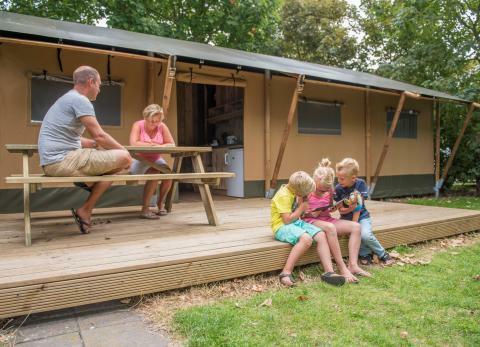 This price applies to 4-person mobile home/caravan WVS4, with the arrival as 11 June 2019, 3 Nights. 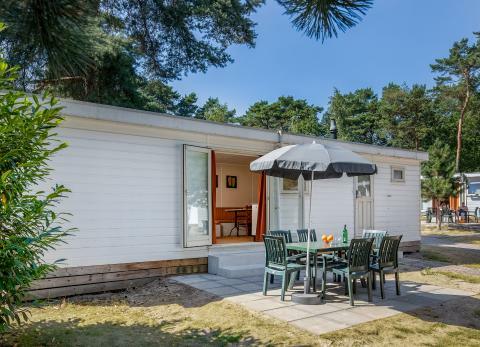 This price applies to 6-person mobile home/caravan WVS6, with the arrival as 11 June 2019, 3 Nights. 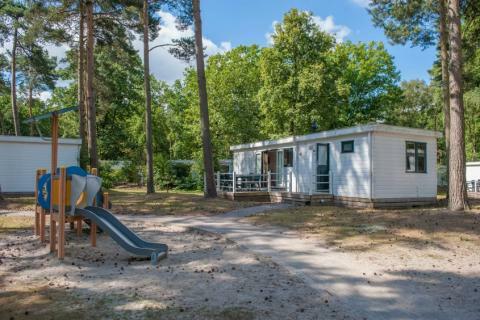 This price applies to 6-person mobile home/caravan WVR6, with the arrival as 13 May 2019, 4 Nights.